The essays in this volume discuss both the culture of technology that we live in today, and culture as technology. 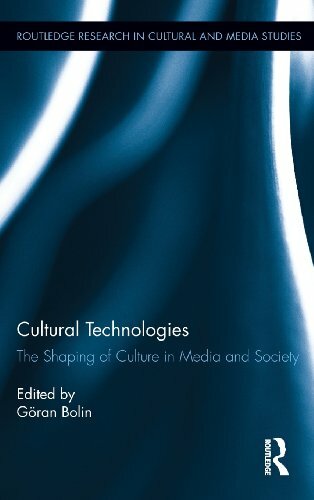 Within the chapters of the book cultures of technology and cultural technologies are discussed, focussing on a variety of examples, from varied national contexts. The book brings together internationally recognised scholars from the social sciences and humanities, covering diverse themes such as intellectual property, server farms and search engines, cultural technologies and epistemology, virtual embassies, surveillance, peer-to-peer file-sharing, sound media and nostalgia and much more. It contains both historical and contemporary analyses of technological phenomena as well as epistemological discussions on the uses of technology. About: The essays in this volume discuss both the culture of technology that we live in today, and culture as technology.